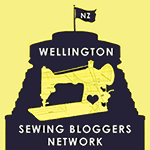 heycotton | I sew garments (slowly) for fun in NZ. Fabrics: Lightweight, slightly sheer polyester chiffon. 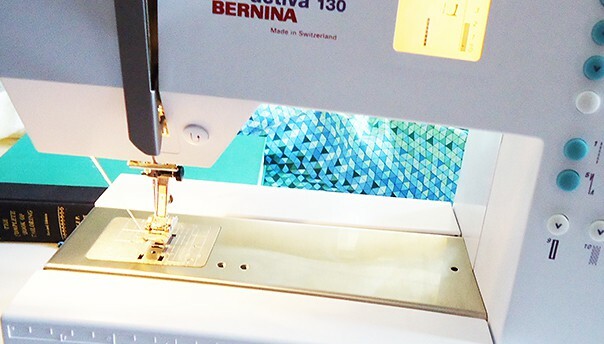 Bias binding is self made from lightweight cotton (following method on the seasoned homemaker).